Today Adobe has announced the acquisition of digital signature service EchoSign, which currently supports more than three million users worldwide. The digital signature service will be added to Adobe’s online document exchange and integrated into other Adobe document services to reduce the the time and costs involved with documents being signed via traditional methods, such as fax and overnight envelopes. 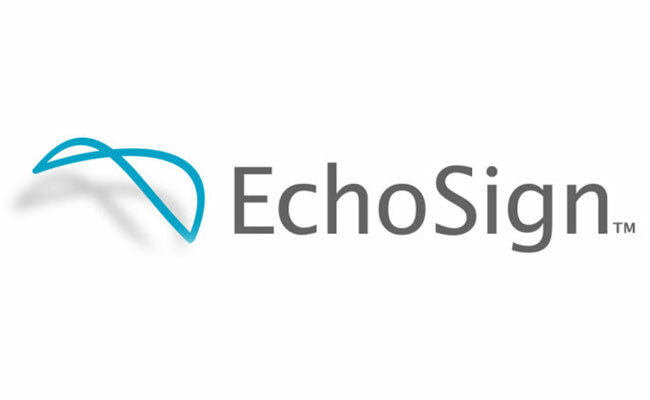 The EchoSign service provides a cloud based service where agreements can be signed through a simple digital service, with just one click the service automates the entire signature process from request to the distribution of the signed agreement or document.